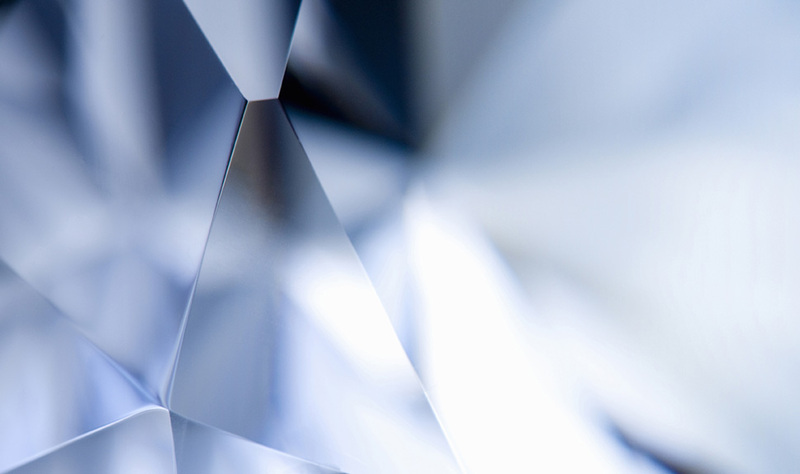 A diamond’s quality is assessed on the basis of the 4C rule – which takes its name from the initial letters of words: color, quality, cut and carat. These four qualities comprise the valuation of a stone and help ascertain its rarity. Thanks to the cooperation between Mart Diamonds with the best institutes in the world, our diamonds have complete documentation which transparently explains the qualities necessary for the appraisal of the stones. yellow hue in a stone. Even a small deviation from the color tone can have a major impact on the beauty and shine of a stone. What’s often cannot be observed with naked eye may be uncovered through closer examination, which allows the examiner to put the stone on the color scale. GIA grade system for colorless diamonds runs from letters D to Z. Perfectly colored stones are graded D, which stands for clearest white+ mark. Set diamonds are often graded according to Scandinavian terminology, in which color D corresponds to a RIVER+ grade. Diamonds of this grade are extremely rare and that has a significant bearing on their prices. Fancy color diamonds, which are very rare and varied, are assessed individually. The clarity of a diamond is assessed on the strength of two elements: inclusions (the characteristics of the inside of a diamond) and blemishes (the outside marks). 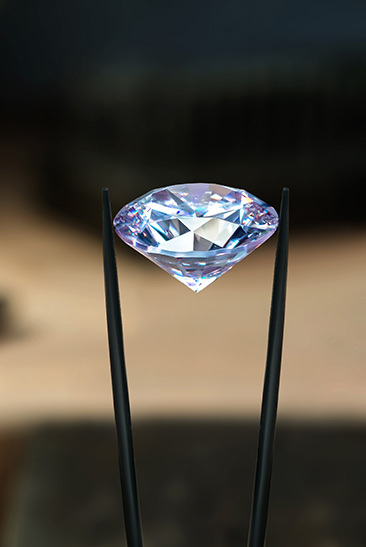 What class of clarity a diamond belongs to is determined not only by the presence of aforementioned characteristics but also their location, size, number, visibility and their influence on brilliance. Highest quality diamonds receive FL (flawless) rating for their absolute clarity under the magnifying glass. In flawless diamonds, no blemishes or inclusions are visible even under the inspection with a 10x loupe. A cut is the only quality of a diamond that’s determined by human influence. How much of a shine will a diamond have and how good its cut will be depend entirely on the cutter’s craft. The assessment of a cut is formed on the basis of detailed analysis of stone’s proportions as well as cut’s finish, including its symmetry and polish. Lack of symmetry and poor proportions result in improper light refraction which translates to poor brilliance. Depending on the natural shape of a rough stone, a cutter has to choose an appropriate cut that will not only highlight the diamond’s shine but also allow to minimize the loss of the material. The most popular cut is, of course, the brilliant, considered by many to be the masterpiece of cutters’ craft. These metrics and the relationship between them may change depending on the type of cut. The mass of a stone is also influenced by the thickness of its girdle. Two stones of the same height and diameter differing in girdle’s thickness can have a totally different mass. The exact weight of a diamond can be only determined through a scrupulous and professional appraisal.